Special event photography services, including weddings, corporate events, sporting events and more in Vancouver and the Lower Mainland as well as Whistler and the Sea to Sky Corridor, British Columbia, Canada. Scott Brammer has been shooting professionally for over 20 years. He held the position of Director of Photography at Coast Mountain Photography for much of this time. As the Senior photographer within the company he helped hire, train and mentor over 100 of their talented photographers. His main role at CMP was shooting all of the wide range of events that they booked as well as develop and implement many of the systems CMP used to shoot onsite in high volume settings. 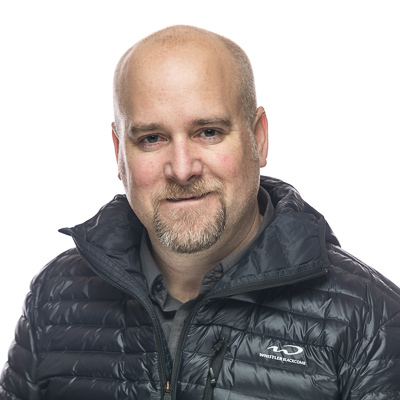 Now out on his own, Scott Brammer works directly with the top event planners, providing photography for events including Conferences, Incentive Travel, Award Ceremonies and Galas, Media & Public Relations, Exhibitions, Festivals, Concerts, Sporting events and Private functions. Our services also include on-the-spot photo printing, portrait stations, photo booths and green screen photography as well as Instant social media content and slideshow presentations. Let us know how we can help you make your event even better. We would be happy to provide a quote or answer any questions you may have about what we can offer.